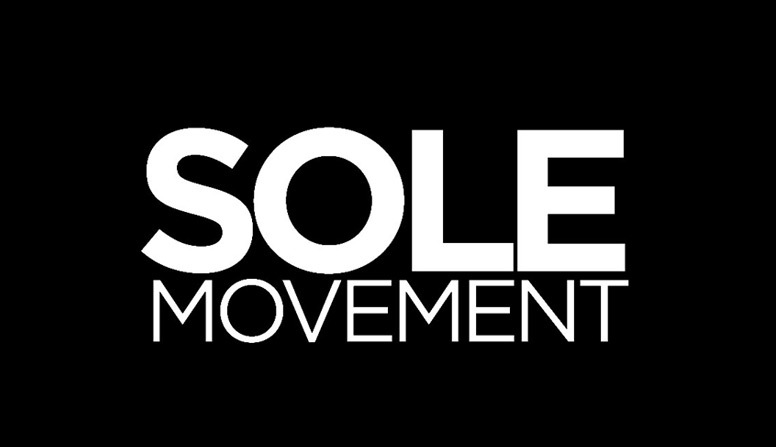 When a sneaker gets retro’d several times over the shoe’s history, you know you’ve got something ‘right’ on your hands. That’s why shoes like the Air Force 1, Superstar, and the Air Jordan 1 share that ‘iconic’ status and will remain as such ’til the end of time. 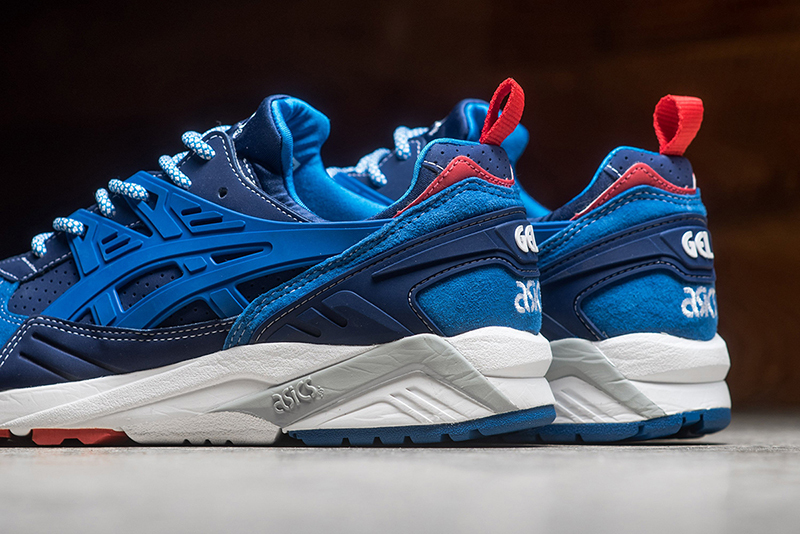 This year, Asics celebrates an iconic silhouette in their archives with the Gel-Kayano Trainer. 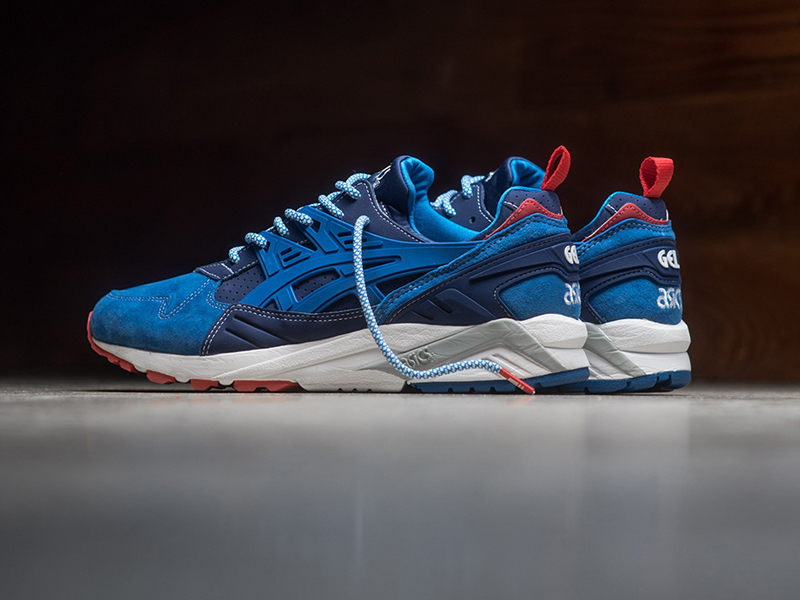 The shoe is celebrating its 25th year this year and to celebrate this momentous feat, they’ve partnered with long-time collaborators Mita Sneakers. 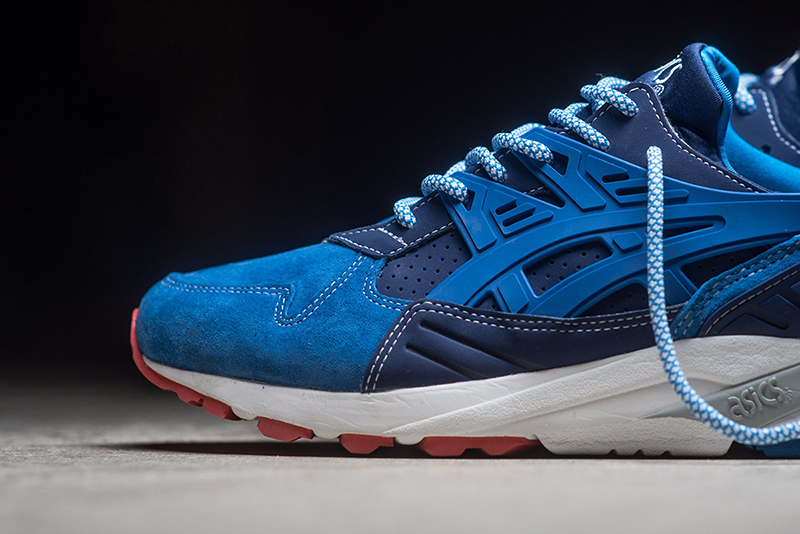 Just like when they celebrated the Gel-Lyte III, Mita and Asics Tiger used the ‘Trico’ color scheme for this classic runner. From the premium suede uppers, TPU overlways, and MONO-SOCK entry, the special iteration stays true to the original. 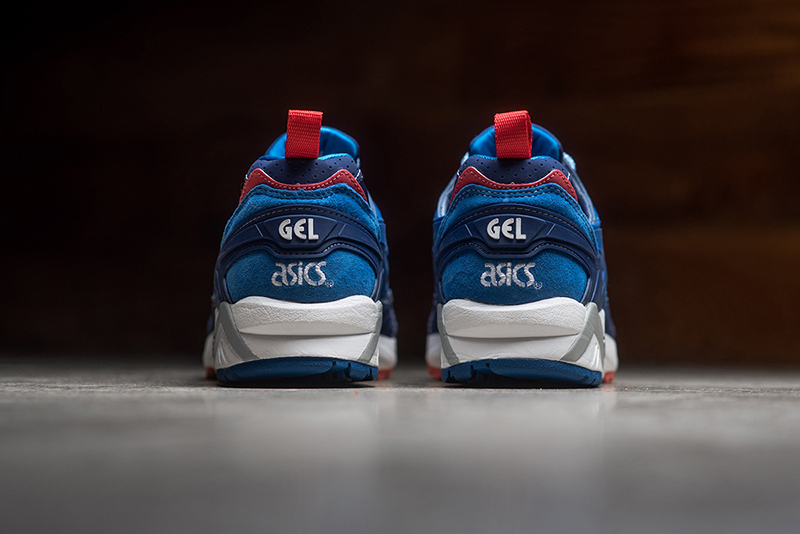 The Mita x Asics Tiger Gel-Kayano Trainer ‘Trico’ drops tomorrow, November 17th at Sneak Peek (Glorietta) and Commonwealth (Rockwell).